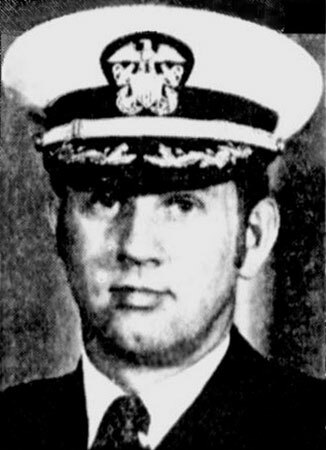 Also killed in the crash was Jack Ira Hoel, Commanding Officer of USS John C. Calhoun (SSBN-630). John's last name is misspelled "Sapko" in some sources. Information courtesy of Frank Reno, STSCS(SS), USN Ret.